Earl E. Fry has been a member of our Board of Directors since May 2016. From December 1999 to August 2015, Fry served in various capacities at Informatica Corporation, an enterprise data integration software company, including chief financial officer, chief administrative officer and executive vice president, operations strategy. He has served on the Board of Directors of Xactly Corporation since September 2005 and on the Board of Directors of Central Pacific Financial Corp. since April 2005. Fry received a B.B.A. 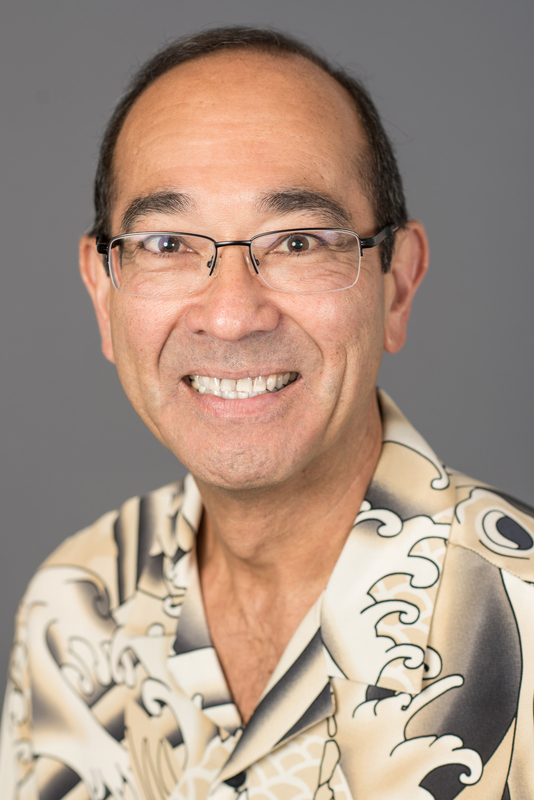 in accounting from the University of Hawai'i and has an M.B.A. from the Stanford Graduate School of Business; he serves as chair of the Audit Committee. Fry brings significant professional experience in the areas of finance, accounting and audit oversight to the Board of Directors, which allows him to contribute valuable insight and perspective.